Dave Taylor from Fell Running Guide is one of 8.2’s associates for the Dig Deep Races. Dave is a very experienced fell runner and has a regular blog which is a mine of great information. In the lead up to the Dig Deep races Dave is going to be writing blogs with training tips and general advice for those of you preparing for the challenges ahead, whether it be the Whirlow 10k or the 60 mile Ultra Tour of the Peak District. 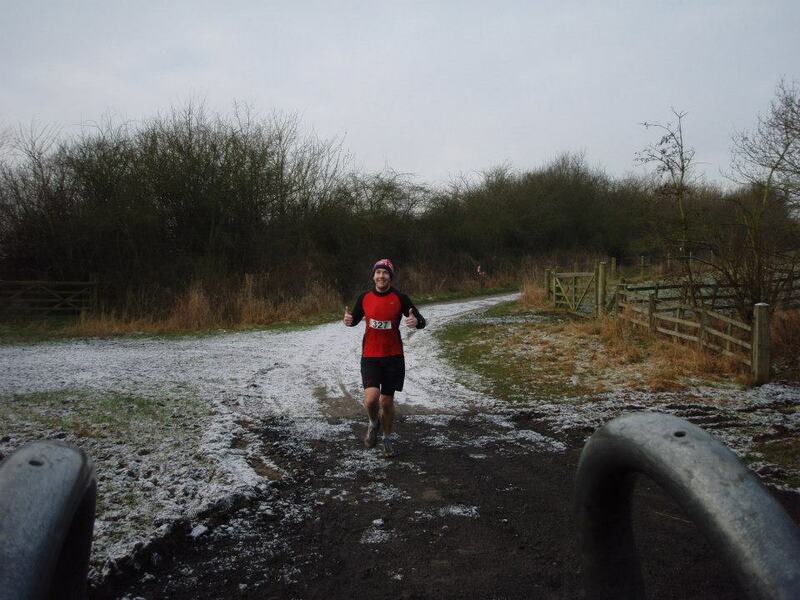 Heres Dave’s first Blog on keeping running in these cold and snowy conditions! Dig Deep Races are pleased to announce that Outside are to be the official retail partners for the races to be held at Whirlow Hall farm on the 13th and 14th July 2013. Outside, long known as one of the best Outdoor clothing and equipment retailers in the UK, have three stores in the Peak District. They also have an expanding range of running clothes and equipment and are ideally placed to service the Peak District. 8.2 and the Whirlow Hall Farm Trust are looking forward to hosting the races again at Whirlow Hall Farm. Whirlow Hall Farm Trust will once again be the main beneficiary. The weekend will include the Ultra Tour of the Peak District (60 miles), The Intro Ultra (30 miles), 12.12 Trail Race (12.12 miles) and the Whirlow 10k Trail Challenge (6 miles). Four great races. One great weekend! With plenty of bookings coming in for all 4 events over the Dig Deep weekend its good to see that the good folk of the UK are setting their goals and getting motivated for the Summer! The Ultra Tour of the Peak District and the Intro Ultra are the most popular races so far with a marked increase in the number of bookings over last years races. We hope you are managing to get out and get your training in ready for this years races despite this cold weather! The big question is exactly how much snow are we going to get?? The date has been confirmed for next year’s Resolution Run – 12th January 2014. Well done to all runners this weekend, hope to see you all again next year! Take a look at http://www.eightpointtwo.co.uk if you would like to book a place! Sunday was a cold start to the racing year but it didn’t stop the intrepid runners heading out on to the 12km and 6 km courses for the Resolution Run! After the race the runners were offered either fruit or cakes based on what their New Years resolutions might have lined up for them. Most chose the cakes options!! Thanks to all those who took part. 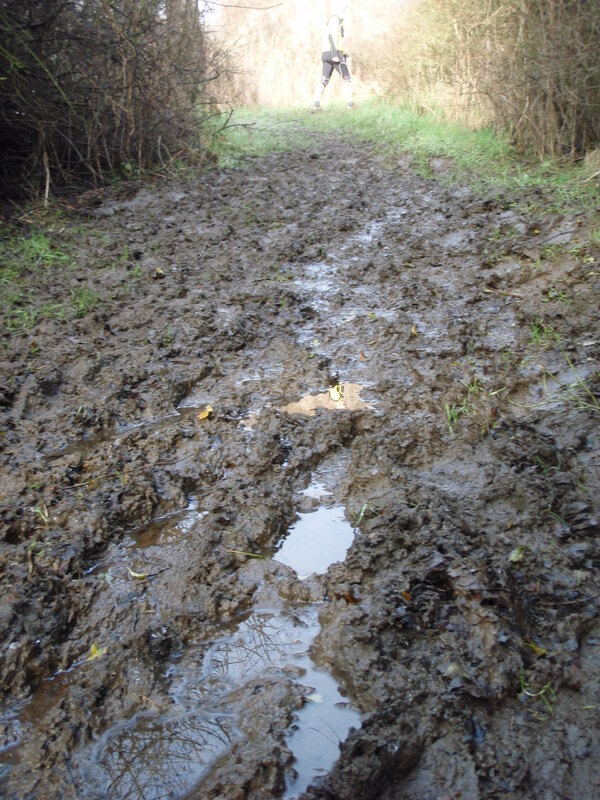 We hope you have started your year as you mean to go on! 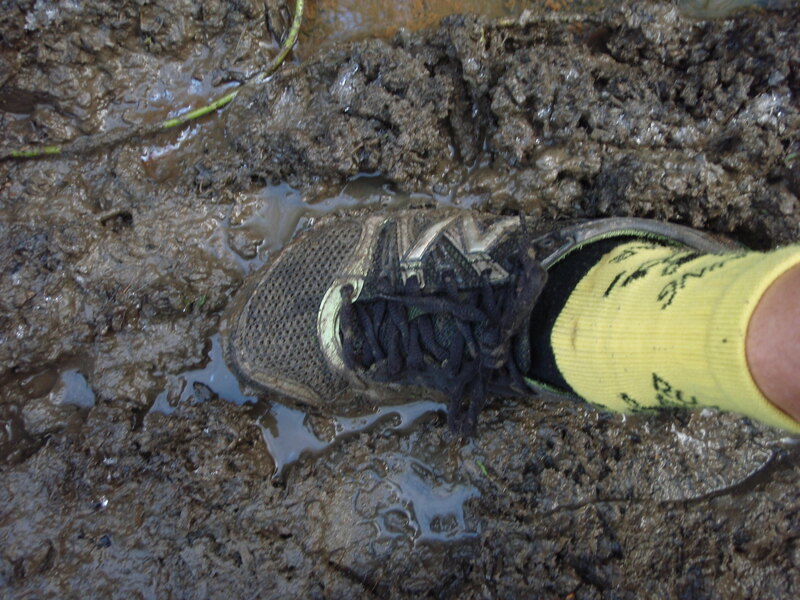 For all those running in the Resolution Run this Sunday – it is quite muddy underfoot along the course so come prepared. Registration will open at 9am and the race will begin at 10am – please arrive as early as possible in order to ensure you have plenty of time to park your cars and register to get your race numbers and Sport Ident cards. Good luck to all – see you Sunday!